No worries. We will not share your contact information or flood your email with spam. When it comes to professional locksmith and security services in Metro-Atlanta, we run the gamut. We've all been there before where we've gotten ready for work only to discover you can't find your keys. Or maybe you are rushing to get in the house and your key breaks in the lock! 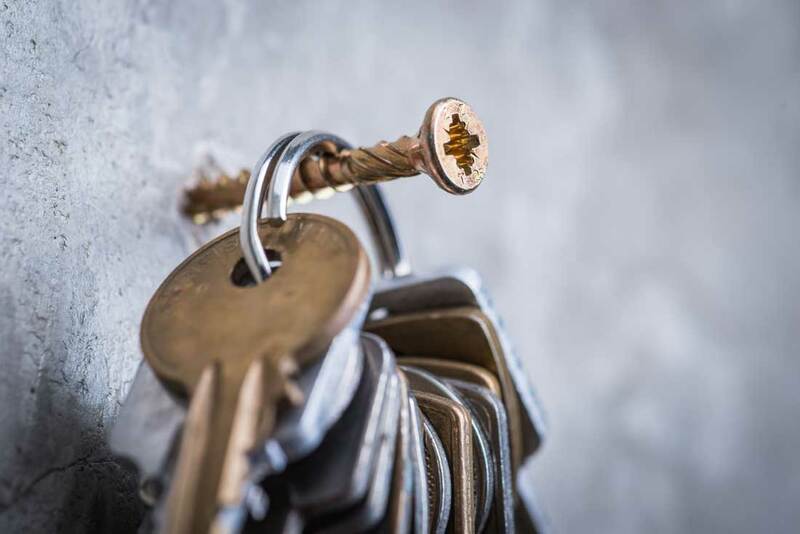 Avoid the headache of trying to break into your own home or car and call Lost Mountain Locksmith for your emergency locksmith services. We service customers throughout Metro-Atlanta, 24 hours a day, 7 days a week, 365 days a year. Give us a call at 678-509-5625 and leave the rest to us. Fast service, and really take pride in there work. Mr. Paul, you’re a real life saver!!!! Very professional. Cannot think of anything he could have done to be better. We called the company once he left to praise the tech that came to change our locks. Very flexible working with me around my hours after work. Very polite. Made sure I understood the cost before charging. Excellent work. Their service is awesome...with great prices too. Thanks Lost Mountain Locksmith!!! Prompt, professional, friendly... This company came and corrected an issue I had been having with my vehicle keys that other locksmiths either couldn't or just didn't properly repair... I would highly recommend this business to anyone in need of a locksmith. Before we begin work on any project, we inform our customers about the scope of the work we will perform and make sure to answer any questions they may have about the job. We know our clients are busy and need the job done professionally and quickly. Whether it is 2:00 in the afternoon or 2:00 in the morning, the quality of our service stays the same. Our prices are always fair and directly correspond to the nature of the work. We will not overcharge you for unnecessary extras. We tell you the price upfront with no surprises.